Join us for another Studio visit, this week with a conversation with digital artist Alexandra Saum-Pascual where she will share her approach to digital art. 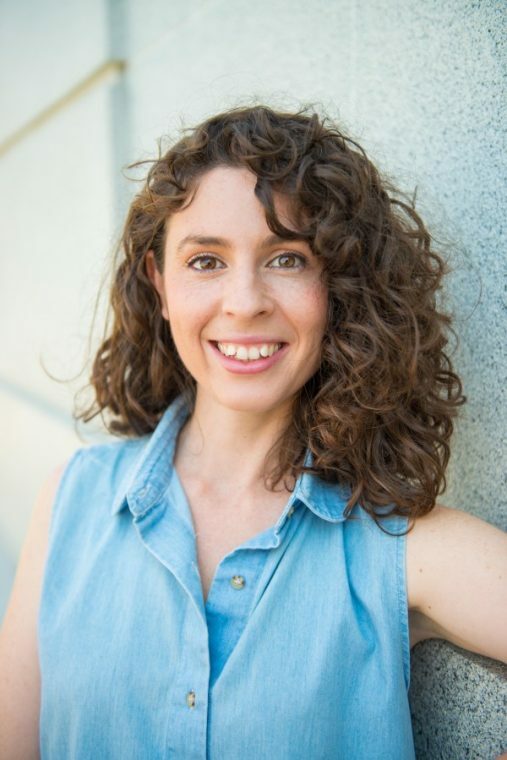 Alexandra Saum-Pascual is Assistant Professor of Spanish at the University of California, Berkeley, where she teaches Contemporary Spanish Literature and Culture (20th and 21st Centuries), and electronic literature and digital media (Digital Humanities). She is also part of the Executive Committee of the Berkeley Center for New Media. She received her Ph.D in Hispanic Studies at the University of California, Riverside and completed a Masters of Spanish and Foreign Language Pedagogy at the University of Delaware. Professor Saum-Pascual teaches a broad range of courses on Spanish culture and literature, combining the study of literary texts with other cultural (not only digital) products of the 20th and 21st centuries. She has taught courses exploring the role of media on the construction of the Spanish imaginary, the impact of television shows and their adaptation of social realists works, and the role of theater, popular music, or the Web and social media as means of social protest. 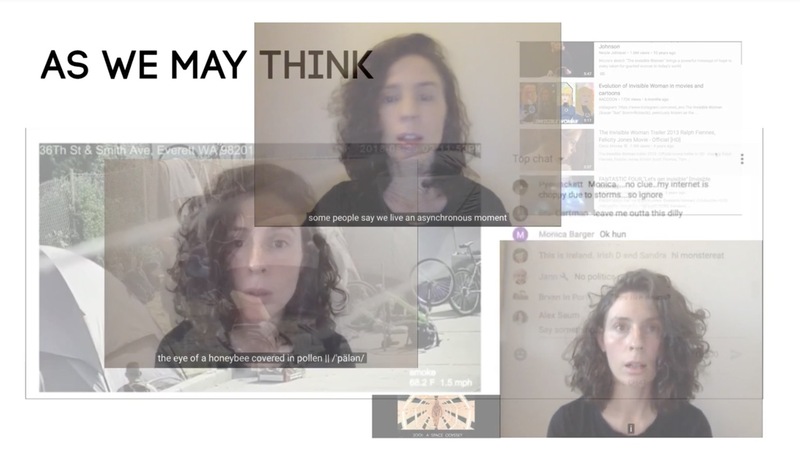 Her research expands on the relationship between literature and digital technologies, questioning what this means for contemporary literary experimentalism. She is particularly keen in the study of electronic literature (digital prose and poetry), which she has taught at all levels. Learn more about her projects, poetry, and teaching at http://www.alexsaum.com/ and follow her on Twitter @alexsaum.